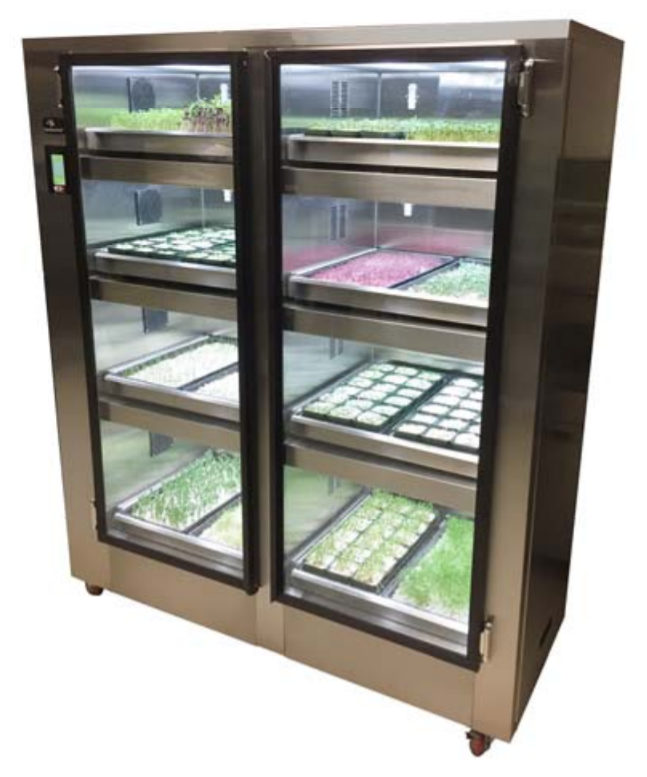 Innovators of the GardenChef Herb and Micro Green growing cabinet, Carter-Hoffmann also offers cook and hold cabinets, banquet carts, patient try carts, and more. The leader in food holding and transporting. Carter-Hoffmann is the industry leader and the brand of choice in holding and transport equipment including banquet carts and GardenChef micro green and herb growing cabinets! Bring the Garden into your Kitchen! Boost your image and save money by growing your own greens! Receive a personalized set of Carter-Hoffmann solutions from Pace Reps.